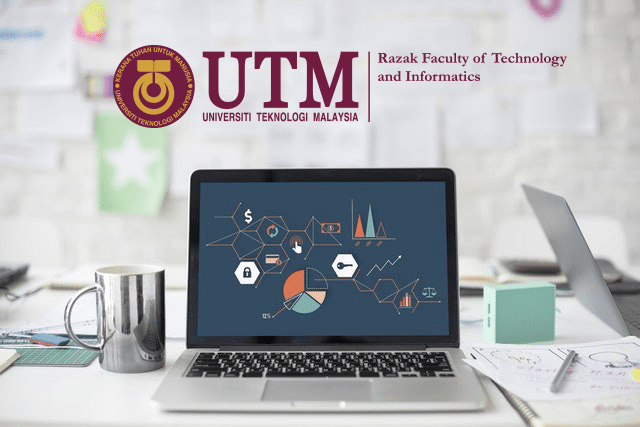 The goal of this program is to produce ICT professionals who have advanced knowledge and skills in the field of Business Intelligence, data science and analytics. They will not only gain knowledge and skills in manipulating and analyzing data (especially Big Data), in fact, they will also equipped with knowledge and skill as analysts in Business Intelligence, which seeks to design and implement an analytical transformation into a leading organization in accordance with the current needs of the country. This program is offered in Package 01 and Package 02 basis and based on a 3-Semester and 4-Semester Academic Years with several subjects being delivered and assessed in each semester. Assessment is based on presentation, case study, test, project and final exam conducted throughout the semester. Able to integrate business intelligence and analytics knowledge and technologies for effective and excellent practice as a business intelligent analyst, data scientist or decision scientist. Able to evaluate and analyse the technology of business intelligence and analytics, to develop solutions for extracting, analysing and delivering information, knowledge and insights necessary for well-informed, timely and effective decision making. Able to apply critical and creative thinking, and conduct systematic investigation into complex data management, data analytics and decision problems, to generate creative solutions and extend knowledge in business intelligence and analytics. Able to promote and apply ethics, values, attitude and professionalism for the benefit of consumers, profession, and society. Able to effectively communicate, orally and in writing, business intelligence and analytics solutions to peers, superiors, clients and experts. Able to apply and engage in independent and lifelong learning to keep up with latest relevant knowledge and cutting edge technologies. Able to work and function effectively in a diverse and multidisciplinary team and demonstrate respect for cultural diversity. Able to lead project, understand and interchange roles between team leaders and team members. Able to demonstrate entrepreneurial and management skill in daily life, identify global trends and propose appropriate actions.